Hey guys! How’s it going on!? Today I have something great to share with all of you anime fans. 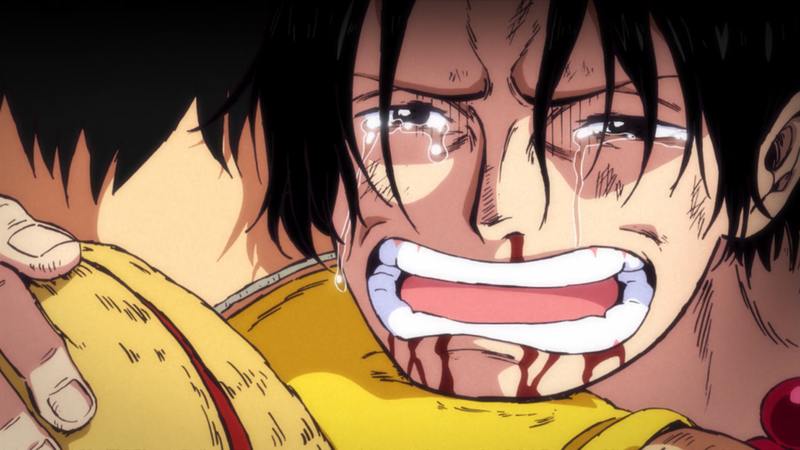 I am pretty sure that all of you have at least once checked out One Piece in your life. I mean, it is still one of the Big 3 Shonen anime and is still going pretty strong. 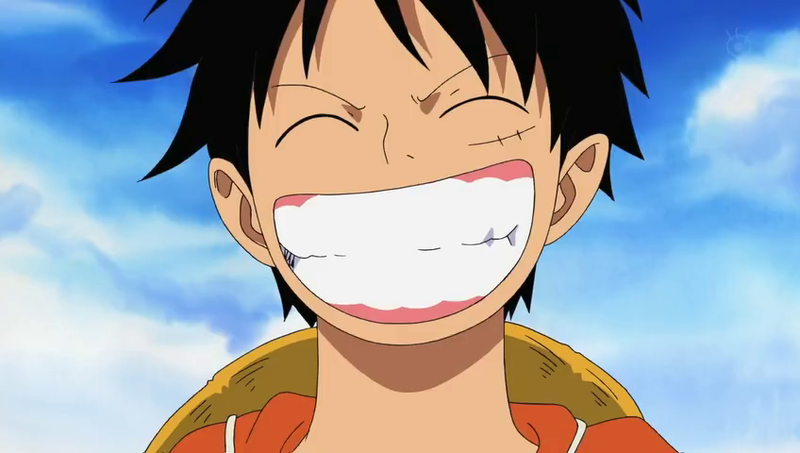 Personally, I have been following One Piece for more than 8 years now too and reading about this whole statue thing actually brightens up my day. I mean, anime has reached such a high point now. 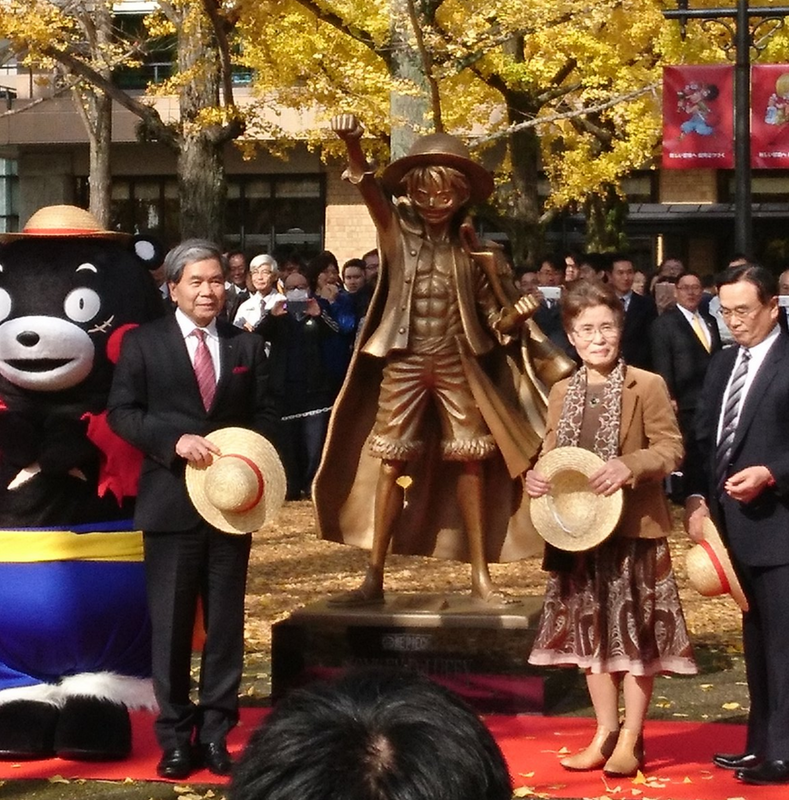 A statue of Monkey D. Luffy from the popular series that we all know – One Piece was unveiled today in front of the Kumamoto prefectural government office building in southwestern Japan. 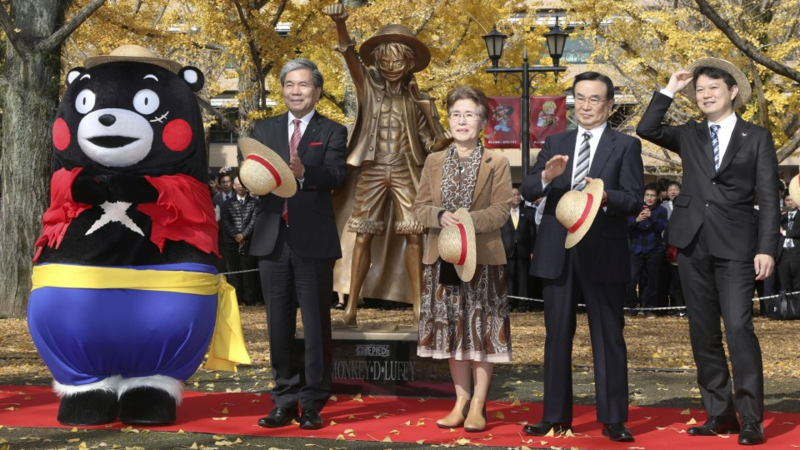 The 174-centimeter-tall statue, matching the height of Monkey D. Luffy, the main character of the story, has been erected to commemorate author Eiichiro Oda’s reception of a prefectural honor for his support of the region’s rebuilding efforts following a major earthquake in 2016. 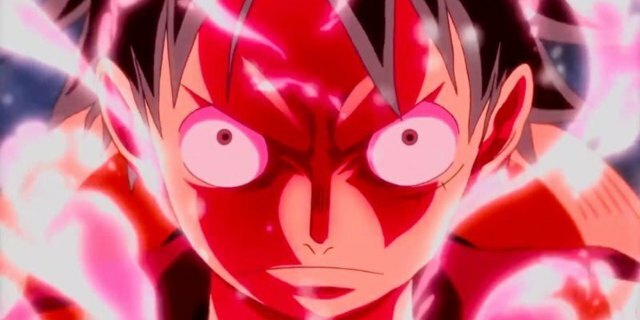 Oda who himself is from Kumamoto, hopes that this Luffy statue would actually help draw more tourists or kids to the prefecture and help it grow even more. If I was in Japan, I would leave right now to go see that statue. 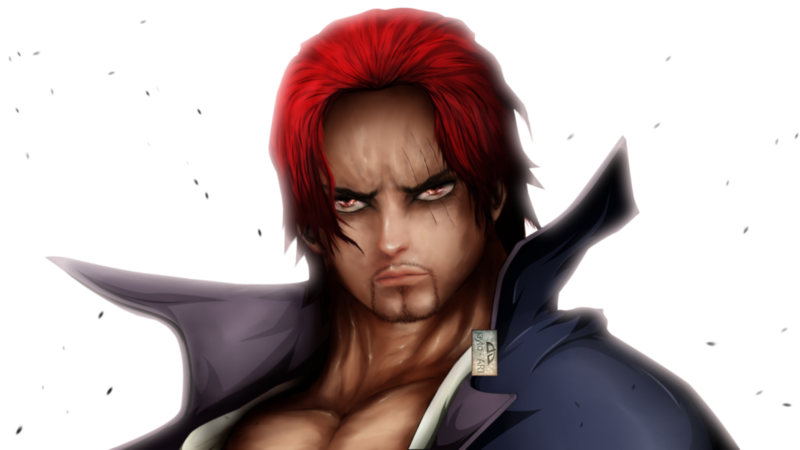 If you don’t know this, Oda did a lot for the community recently. Following the disaster, he provided illustrations for local railway cars and donated 800 million yen ($7.1 million) to the prefecture under the name of Luffy. I mean, how cool is that? No matter how big someone gets, they think a lot before spending any money but our Oda is so kind and didn’t even think twice before donating so much to help the people who were suffering. “We are thankful for his great contributions. Just like Luffy, we will never give up and move forward to reach our dream despite the adversity caused by the quake,” Kumamoto Gov. Ikuo Kabashima said at the ceremony. So what do you think about this Bronze statue? There’s also some pretty cool trivia associated with this statue too. There was a reason it was built as a bronze statue. If you’re a One Piece reader, then you might remember how Luffy wanted to use all the gold he got from Skypiea to build a bronze statue of himself. This is a tribute to that reference too. I think that’s really amazing and heartwarming! I hope you guys like this! Let me know your thoughts down below! Next story Dragon Ball Super Reveals Official Gogeta English Dub Trailer! Previous story Dragon Ball Super: Broly Gogeta Vs Broly All HD Images Revealed!